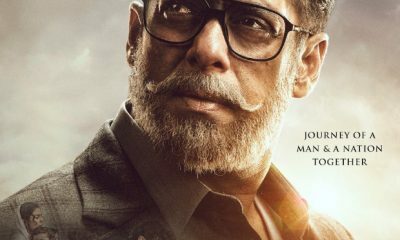 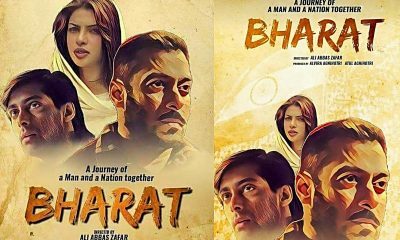 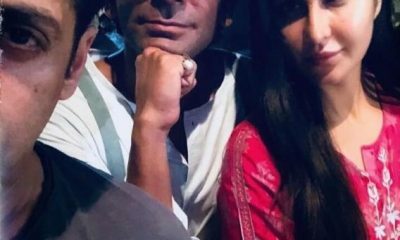 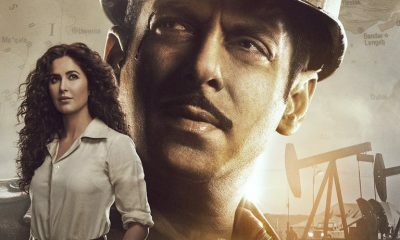 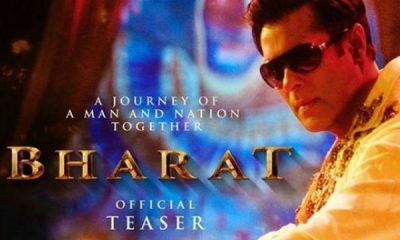 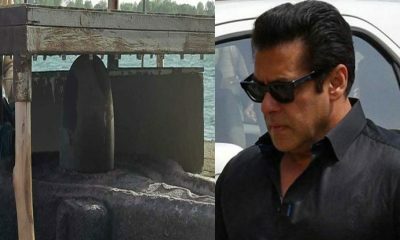 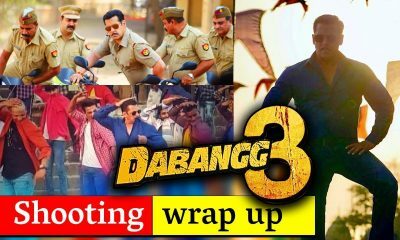 All posts tagged "Salman Khan News"
Katrina Kaif & Sunil Grover are very much seen in Bharat teaser, check it out how? 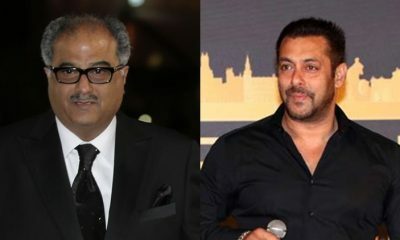 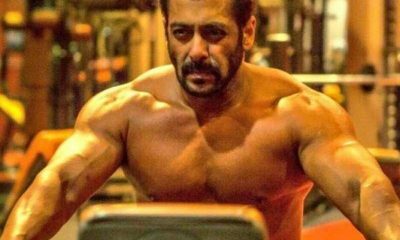 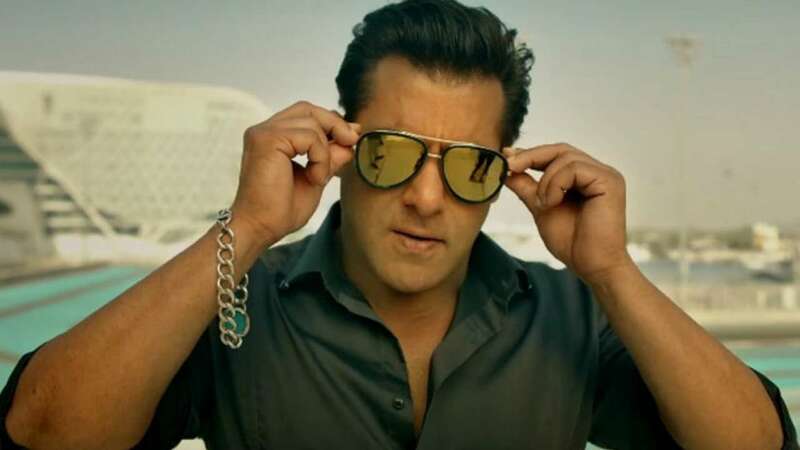 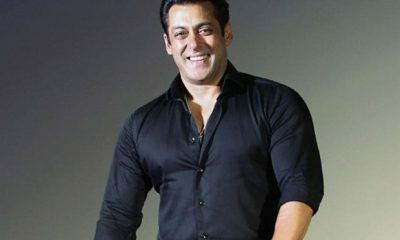 OMG: Salman Khan has banned Boney Kapoor from entering his house ? 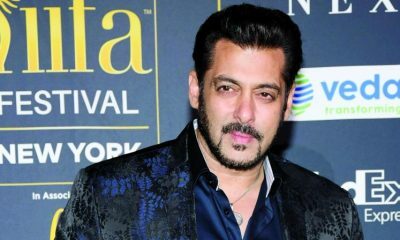 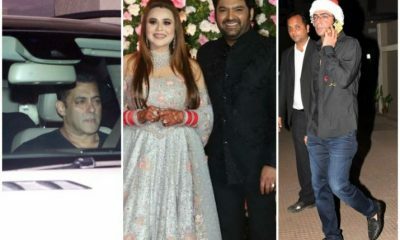 Why Salman Khan did not attend Kapil Sharma’s reception in Mumbai?